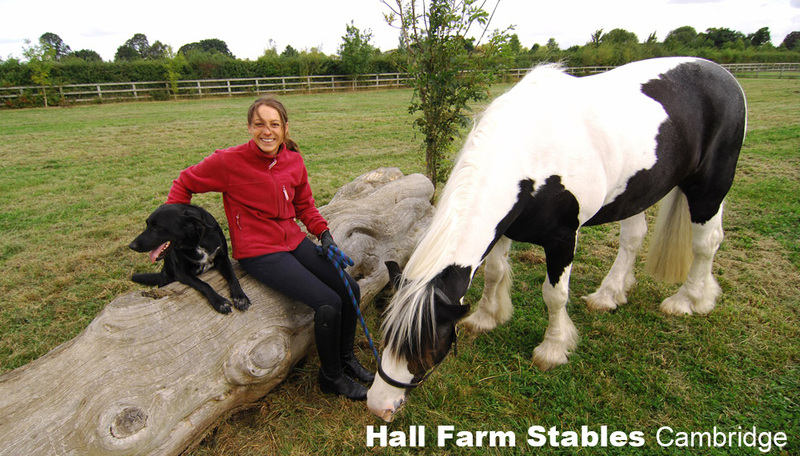 We are a small, friendly, professional riding school and livery yard, situated in Waterbeach, just off the A10, less than three miles north of Cambridge. We provide riding lessons for all abilities; ranging from beginner to Prix St-George, NVQ courses, and various events and activities. We offer a variety of livery options on our 35 acre site.